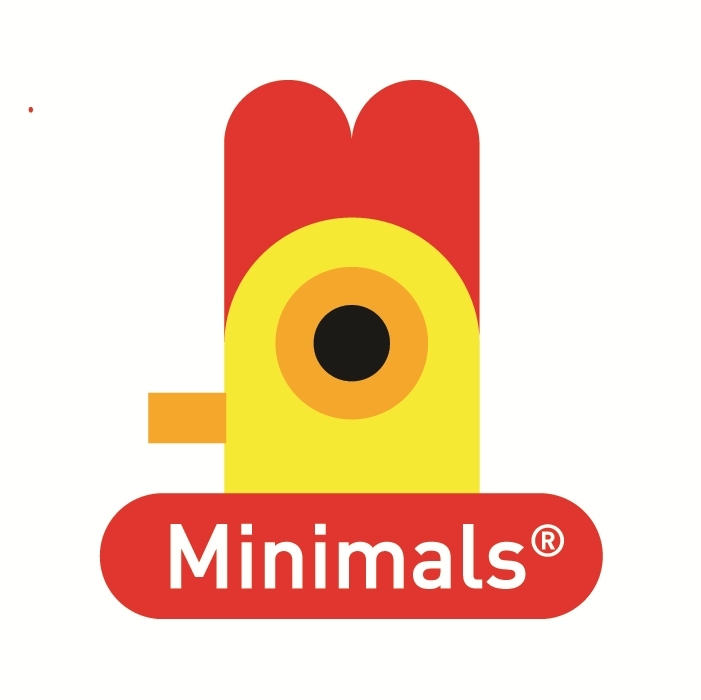 I created the first version of Minimals in 2008 while I was studying in Berlin. Those were difficult times for me as I had no money to pay the rent, so I thought a solution could be to sell drawings of cute animals in Mauerpark. I didn not have great results but I found something special about these silly creatures. Afterwards, When I came back to Peru I felt I was ready to create a complete toy set based on them. Last year, my partner Claudia Hermosilla and I recreated a whole universe of Minimals with false product lines in deutsch, posters, magnets and other merchandising as if they were manufactured by a german industry. 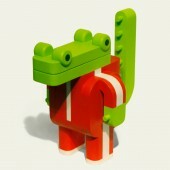 Minimals are an adorable line of modular animals characterized by the use of primary color palette and geometric shapes. The name derives, at a time, from the word "Minimalism&quot; and the contraction of "Mini-Animals&quot;. Certainly, they're set out to expose the essence of toyness through eliminating all non-essential forms, features and concepts. Together, they create a pantone of colors, animals, clothes, styles and archetypes, encouraging people to find themselves between them. 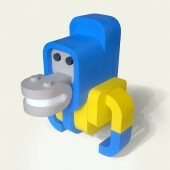 These animals can be built by anybody using modules like Herr Bytes mouth. It has matching teeth with a cylindrical shape located in a symmetric disposition. This part of crocodile's mouth has also the shape of a skateboard that can be used by itself or any other Minimal. The project started in August 2008 in Berlin-Germany and was continued in Lima-Peru. The main research I have made has been a market study. Since the beginning, I have observed the reaction of people to each Minimal, I mean, which of them are the most popular and why, so I could improve the others more and more. I have to say all the Minimals have had substantial modifications from their original design. The creative challenge was to make one unique modular code that would be recognizable in each separate piece, even when each had different characteristics depending on the animal they represented. 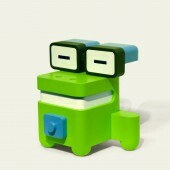 Minimals Toys by Sebastián Burga is a Nominee in Toy, Games and Hobby Products Design Category. · Click here to register today inorder to be able to view the profile and other works by Sebastián Burga when results are announced. Minimals Toys by Sebastián Burga is Winner in Toy, Games and Hobby Products Design Category, 2012 - 2013. · Read the interview with designer Sebastián Burga for design Minimals here. · Press Members: Login or Register to request an exclusive interview with Sebastián Burga. · Click here to register inorder to view the profile and other works by Sebastián Burga. 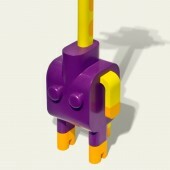 Did you like Sebastián Burga's Toy Design? Did you like Minimals Toys? Help us create a global awareness for good toy design worldwide. 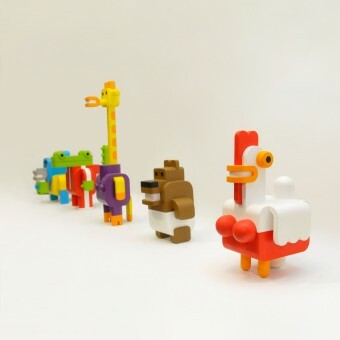 Show your support for Sebastián Burga, the creator of great toy design by gifting them a nomination ticket so that we could promote more of their great toy designs.